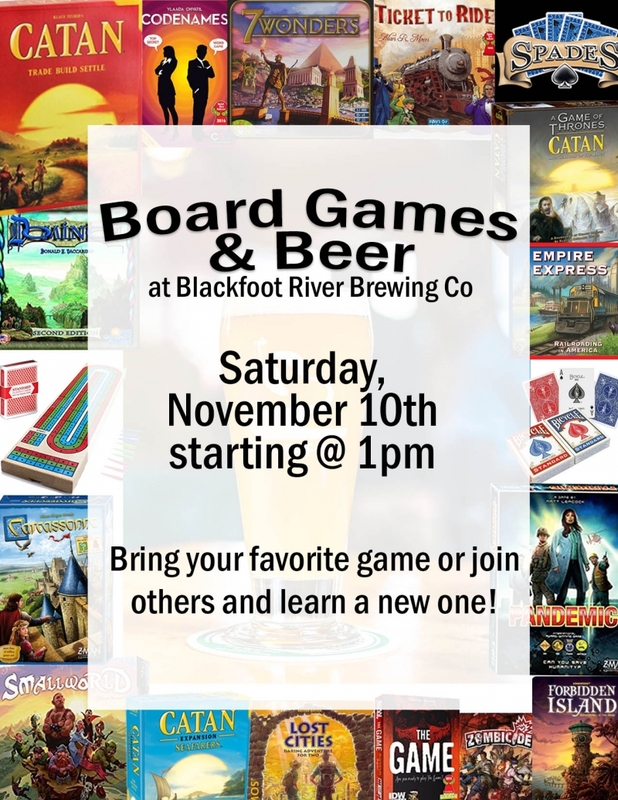 Board Games & Beer at BRBC! 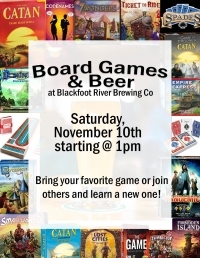 Board Games & Beer at BRBC! Bring your favorite game or join others and learn a new one!